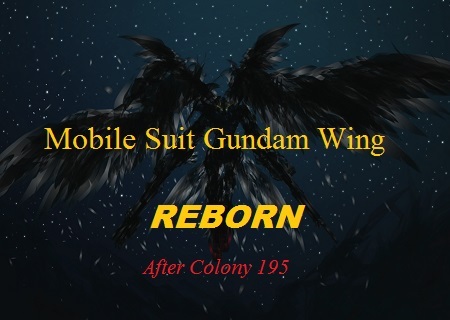 It is the year After Colony 195. After decades of internal conflict, the United Earth Sphere Alliance was in its death throes. The destruction of the Sanc Kingdom prompted a mass exodus of weaker member states seeking asylum from the blatant exercise of control by the greater powers. Concerned about the rampant militarism on Earth, the space colonies secretly dispatched a task force. They were given orders to go in and pacify the situation.